After attending HUNDREDS of wellness events that left me empty, like I couldn't relate, unrealistic and not at all speaking to the health & wellness challenges we face as women of color, immigrants, and what's considered "minorities", I decided to help change the narrative. That's how Glow Wellness Tour was born. A badass wellness event that will cater to us, to our challenges and to our cultura! 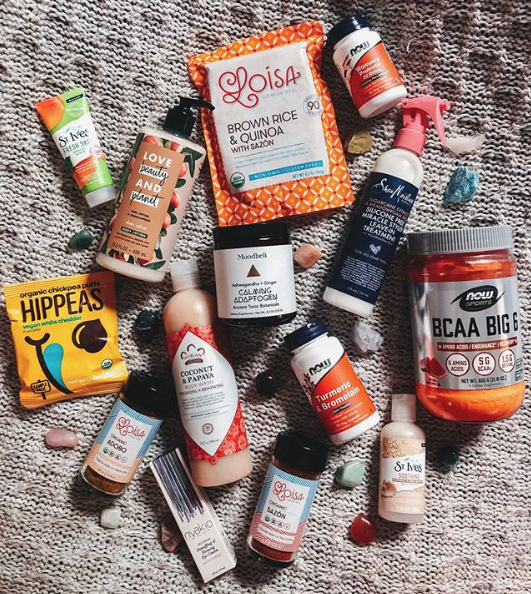 Get ready to get your glow on, to get in touch with our raices, our inner brujas, drink green smoothies with Latino superfoods in it, and wellness potions like our abuelas used to make + a few glasses of wine (or tequila shots!) in the process. This wellness event will cater to Latinas + Women Of Color & any other woman that identifies with our culture, reality and specific needs. It tour several cities, through US! #GlowWellnessTour is the go-to wellness event for Latinas & Women Of Color of any background and the only of its kind! Latinas & Women Of Color are the new driving force behind market growth! Latinas and Women Of Color are increasing health awareness for both themselves and their families, making them more conscientious about weight, preventative health measures, mental health and personal care. Therefore, their most important search topics are family, personal health, and well-being. This is the ONLY health & Wellness event of its nature and approach, to cater specifically to this demographic. Many Latinas today rank health, wellness & nutrition as a primary concern. One- third of Latinas are trying to lose weight by dieting, one-third look for organic or natural products and a quarter is counting calories. These levels are equal to or higher than the total U.S. female population and it is important to understand the changing needs of today’s progressive Latina. (Latinas Power Shift, Nielsen Report*). Latinas & Women Of Color from diverse backgrounds! GET READY TO RECEIVE OUTSTANDING COVERAGE, BRAND AWARENESS & INFLUENCERS SHOUT OUTS! This event will generate AMAZING media buzz, drawing an abundance of both traditional and online media. 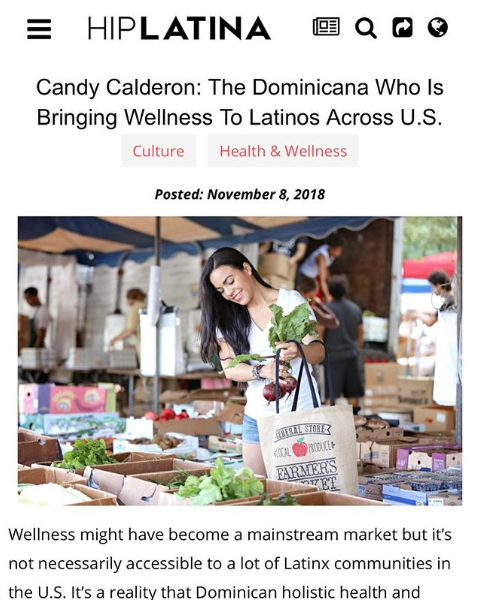 Glow Wellness Tour founder, is a frequent collaborator for several Hispanic media networks like Univision, Telemundo, People En Espanol, NBC Latino, Latina Magazine, among others that always support and provide coverage for her event and its sponsoring brands. In addition, the event will leverage its 15+ speakers and presenter's platforms to create buzz + the founder's personal platform and network of influencer peers supporting the event that will add 300K+ people reach in the digital space, as well as offline. If you’re a media outlet, ask us about MEDIA PARTNERSHIP! The levels presented here are for our Philadelphia stop, this June 8th. However, we are also open to create a more comprehensive sponsorship package for our 3 stops this year (Philly - NY - Miami). Our sponsorship opportunities are carefully created to adapt to your needs while engaging attendees through unforgettable experiences that speak to them, their culture, and their specific needs so they can relate! Showcase your products & services, connect with strategic influencers and audience, generate new leads. Individual proposals to be brainstormed and created upon request!